Matthew Fontaine Maury is relatively unknown today, but his contributions to oceanography continue to impact modern mariners. Maury was born in Spotsylvania County, Virginia on January 14, 1806, but spent his formative years in Tennessee. Seeking to follow in the footsteps of his older brother, Lieutenant John Minor Maury, Maury attended the Naval Academy through an appointment by US Senator Sam Houston. Upon graduation, Maury was assigned to various ships throughout the Navy and was aboard the USS Vincennes when it became the first US naval vessel to circumnavigate the globe. Maury quickly developed an interest in the scientific aspects of sailing and became even more engrossed in the subject when a leg injury rendered him unfit for duty at sea. Appointed to command the US Naval Observatory in 1842, Maury published several seminal navigational works including Wind and Current Chart of the North Atlantic, Sailing Directions and Physical Geography of the Seas and its Meteorology. Many of Maury’s achievements came through his collecting of data from whalers, merchant captains and naval warship logs. Maury became internationally recognized for his work in the field that became known as oceanography, but unfortunately his research was interrupted by the coming of the American Civil War. Maury, considering himself a loyal Virginian, volunteered his services to the fledgling Confederate Navy. Appointed Chief of Sea Coast, River and Harbor Defences, Maury applied his brilliant mind to the protection of the Confederacy and developed a torpedo (forerunners to today’s naval mines) that wreaked devastation on invading Union ships. Maury also leveraged his international reputation and worked abroad on behalf of the Confederacy’s diplomatic efforts to procure weapons and foreign recognition. Following the war, Maury retired to sleepy Lexington, VA where he chaired the Virginia Military Institute’s physics department. Around the same time, General Robert E. Lee arrived next door,and began his transformative presidency of struggling Washington College. Maury continued his contributions to scientific advancement with the publication of a book categorizing the mineral deposits of Virginia and how best to exploit them. Maury passed away in 1873 and was buried in Richmond. 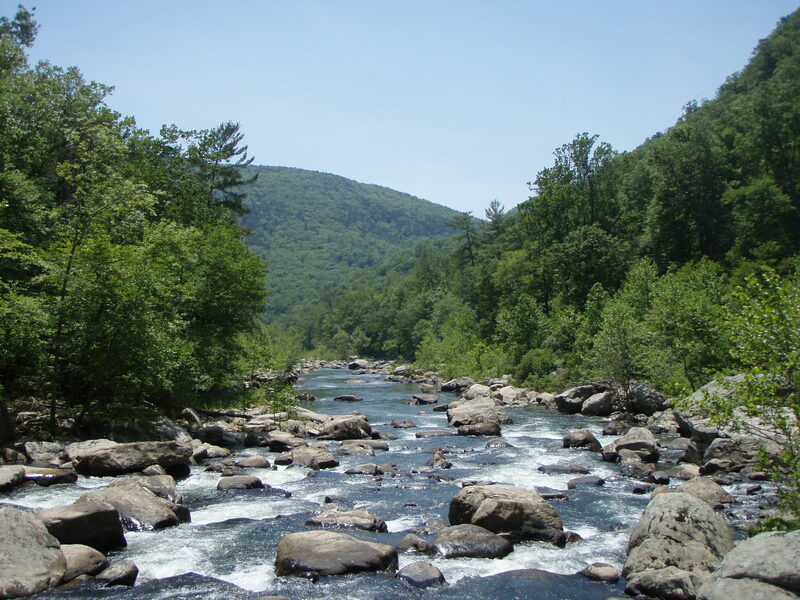 Today, Washington & Lee students (and VMI cadets when they can get off post) enjoy lazy Spring Term spring days tubing along the Maury River which was named in his honor.